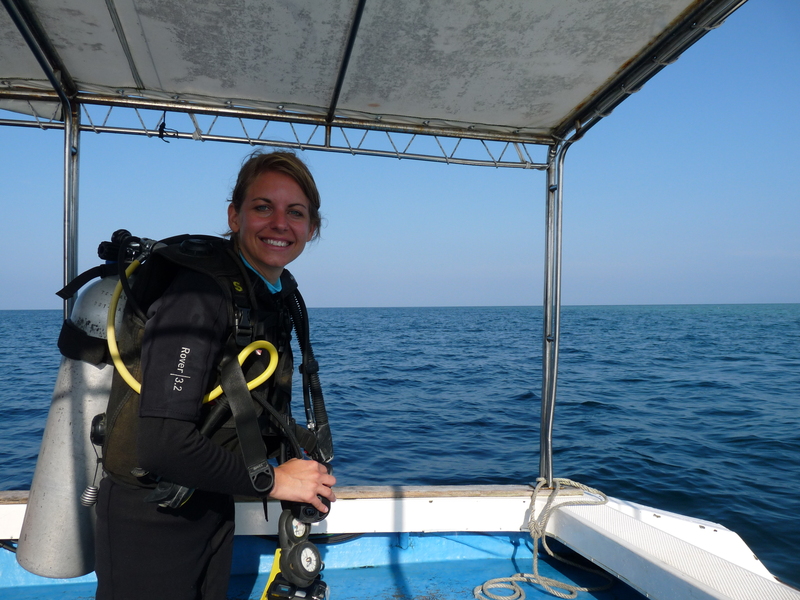 Based on the Gower peninsular, South Wales, Lauren is a marine conservationist with a degree in Marine Biology and Coastal Ecology from Plymouth University; she’s also a PADI dive master. Lauren has over 10 years experience working in one of the marine sciences growth areas – the impact of plastic pollution and beach litter on our oceans and coasts. 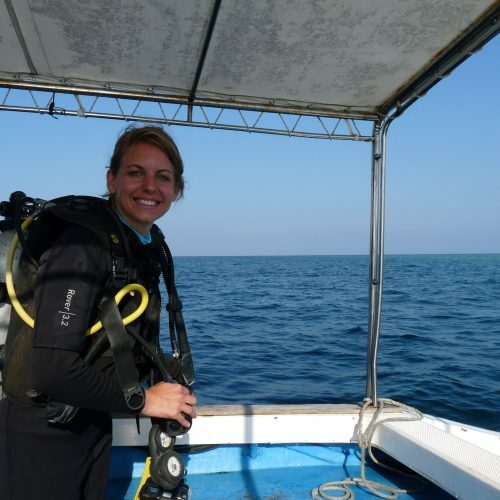 She currently leads a citizen science marine project involving thousands of people, inspiring them to understand one of the biggest environmental threats facing the planet today – plastic. Lauren has appeared on BBC Coast, Blue Peter, Newsround, Springwatch, BBC Breakfast, Countryfile and numerous local and national radio stations talking confidently about the impacts of plastic pollution on wildlife and people, mass strandings of starfish and sea temperature effects on White Beaked dolphin distribution off the Dorset coastline, among others. Lauren can turn complicated data analysis into easy to understand statistics for a wide audience. Lauren has been a contributing ‘voice’ for the film ‘Between the Tides’, dedicated to the shores of North Devon – a place close to her heart and where she spent much time surfing, working in a professional capacity alongside fishermen recording cetacean echolocation for presence and distribution, and where she got married on the beach! 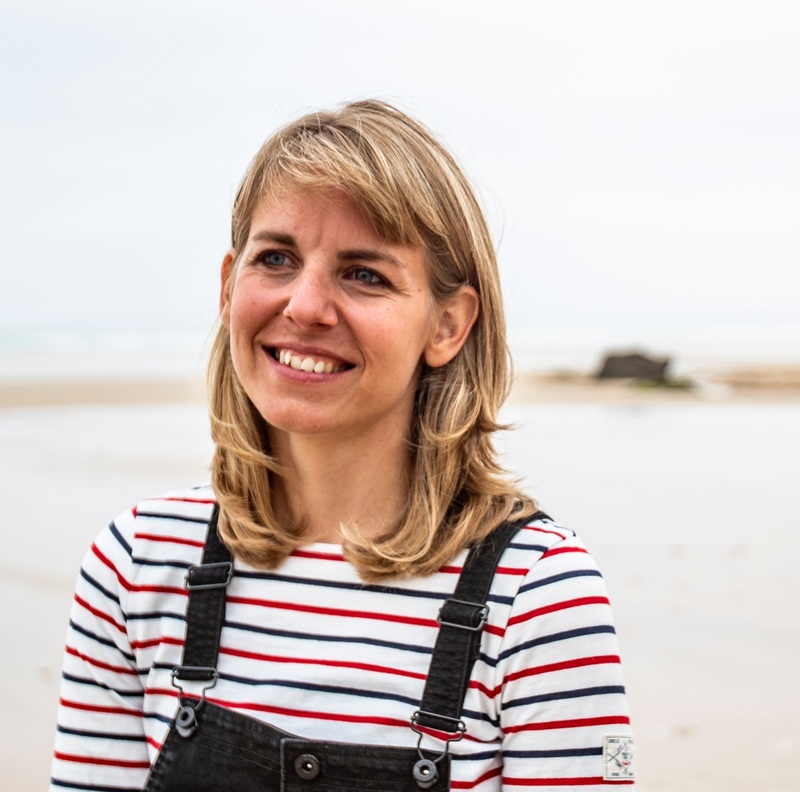 She is passionate about the importance of cleaning the coastline and regularly talks to groups of almost 200 beach cleaners about the importance of being a volunteer – in the most challenging of locations: the beach. 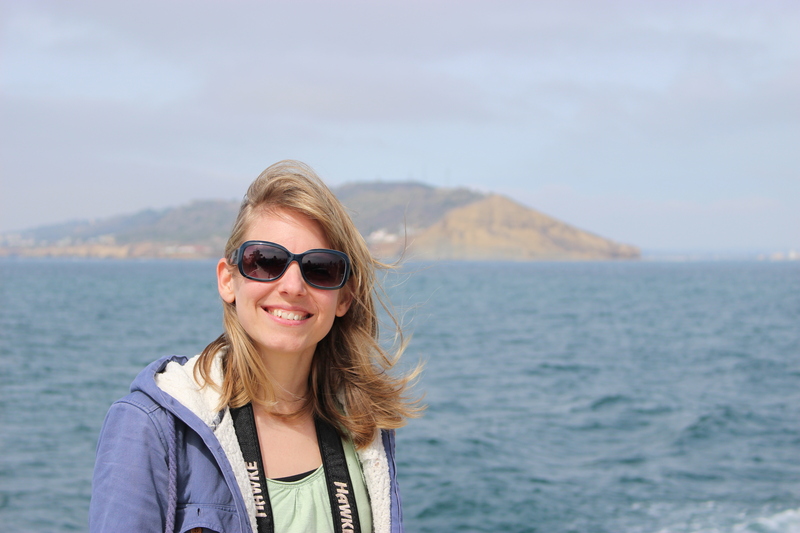 Born in Australia, but moved to the UK when she was six months old, Lauren has travelled the world for work and pleasure but always for marine conservation. Canada, America, Europe, New Zealand, Hong Kong, Africa and, whilst on honeymoon, to Borneo, exploring one of the best places to dive in the world, Sipadan. 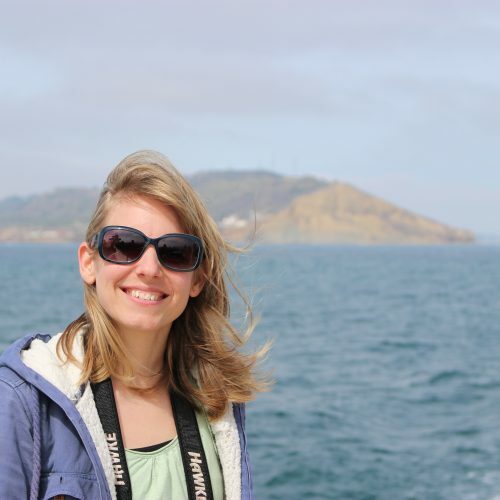 Professionally, she’s attended conferences and meetings across Europe and America, presenting her expert knowledge on beach clean surveys and marine litter to a global audience. She travelled back to Australia in 2016, with her husband and two year old son to spend a sabbatical working for the Australian Marine Conservation Society.